Do you love spending time out on the water? Well this sweepstakes has just what you need to get you out there. 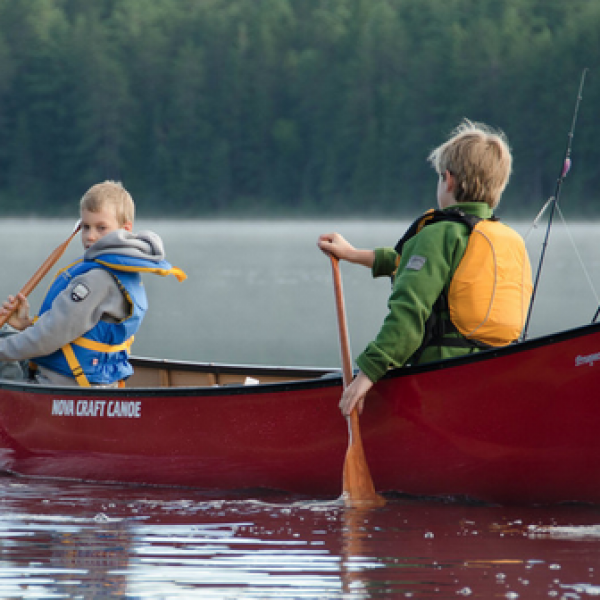 Enter the Paddling.com Nova Craft Sweepstakes and win a Nova Craft Prospector 16-foot canoe! A $1059.99 value. Enter once daily. Ends September 19th, 2018. Good Luck! Just click the highlighted link to enter. Could your ride use an upgrade? 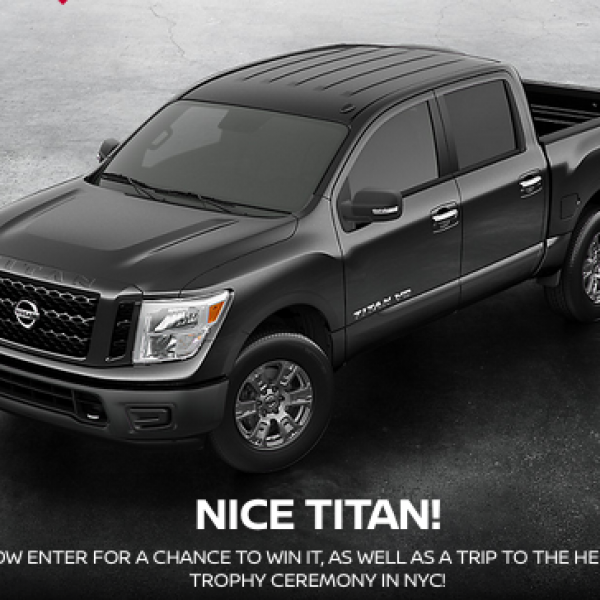 Enter the Nissan Heisman House Sweepstakes and win a 2019 Nissan Titan, 2WD, Crew Cab SV truck customized with the college design you submitted when you registered and $5,000 cash for taxes. A $63,000 value. Plus 2 additional winners will win a trip for two to the 2018 Heisman Trophy Award Ceremony in New York City from December 7th through 9th, 2018. The prize includes airfare, hotel, passes to the awards ceremony, and $1,000 spending cash. A $4,340 value. Enter once daily. Ends November 20th, 2018. Good Luck! Just click the highlighted link to enter. Do you love gaming or have a loved one that does? 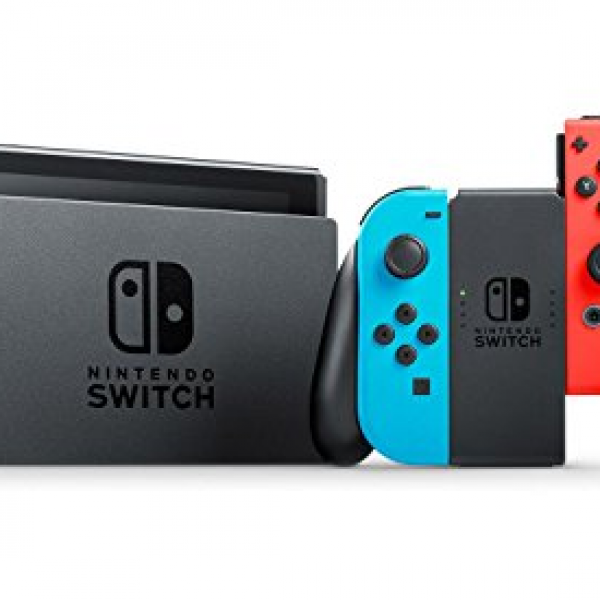 Enter the Red Roof Inn Step Right Up Give Away Sweepstakes and win a Nintendo Switch Game Console, a VIP Stay at Red Roof Inn, and digital codes for carnival games. A $448.98 value. Enter once daily. Ends November 30th, 2018. Good Luck! Just click the highlighted link to enter. Could you use a new car? How about a free trip? 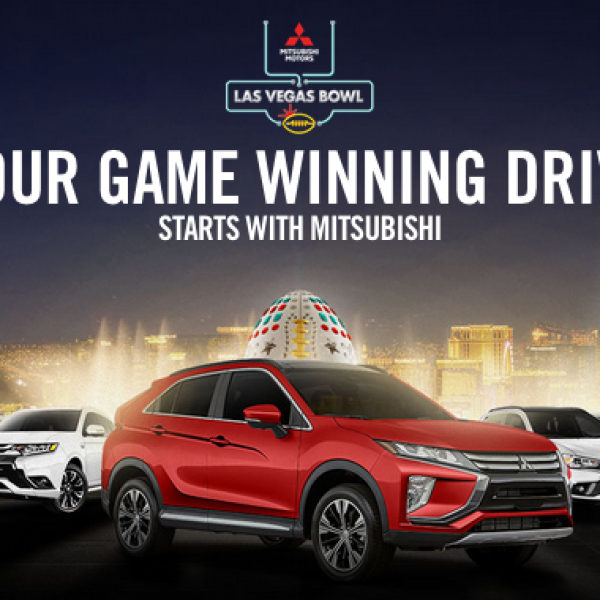 Enter the Mitsubishi Game Winning Drive Starts with Mitsubishi Sweepstakes and win a 2019 Mitsubishi Eclipse Cross Car! A $33,465 value. Plus an additional winner will win a two night trip for two to Vegas for the Mitsubishi Motors Las Vegas Bowl. A $9,000 value. This is a single entry sweepstakes. Ends November 26th, 2018. Good Luck! Just click the highlighted link to enter. 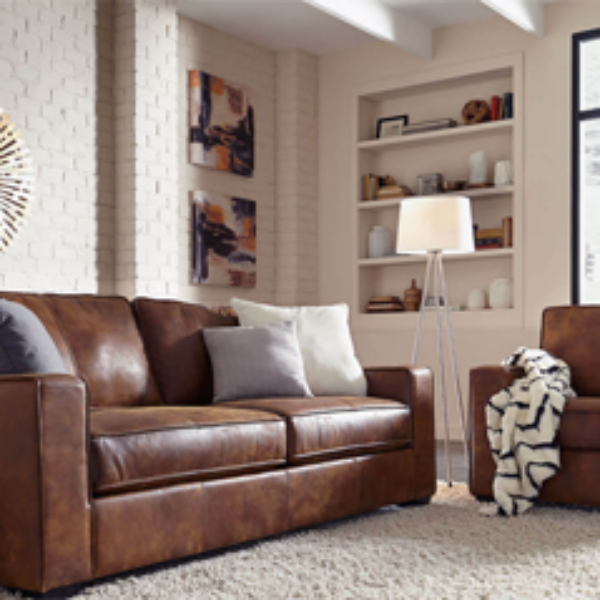 Enter the Palliser’s Living Room Makeover Giveaway for your chance to win a $5,000 Furniture Makeover and receive new furniture for your home or apartment. This sweepstakes ends on June 29, 2018. Just Click the highlighted link to enter.